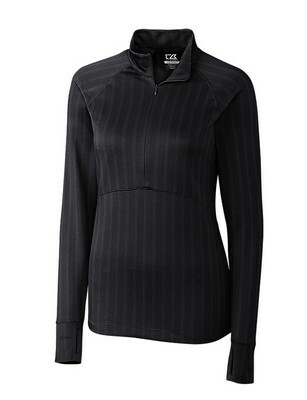 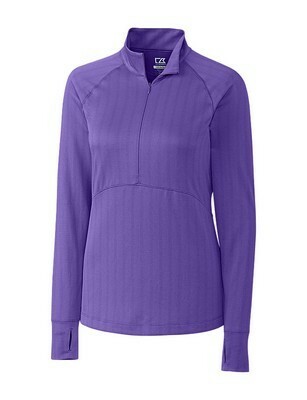 Look while you perform in comfort with the moisture-wicking - Hamden Half-Zip. 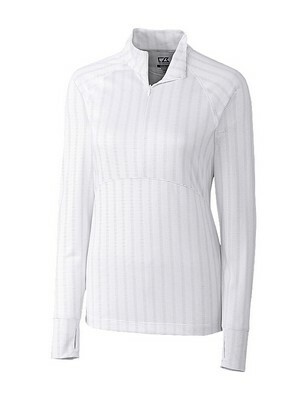 Look while you perform in comfort with the moisture-wicking - Hamden Half-Zip. The 100% polyester and jacquard jersey fabrication with tonal stripes. 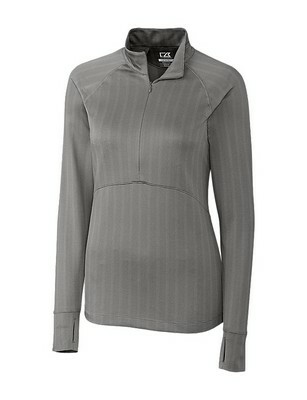 and thumb holes on the cuff provide for a cozy start to those cool mornings.